The Apple Watch is a beautiful and amazing device. 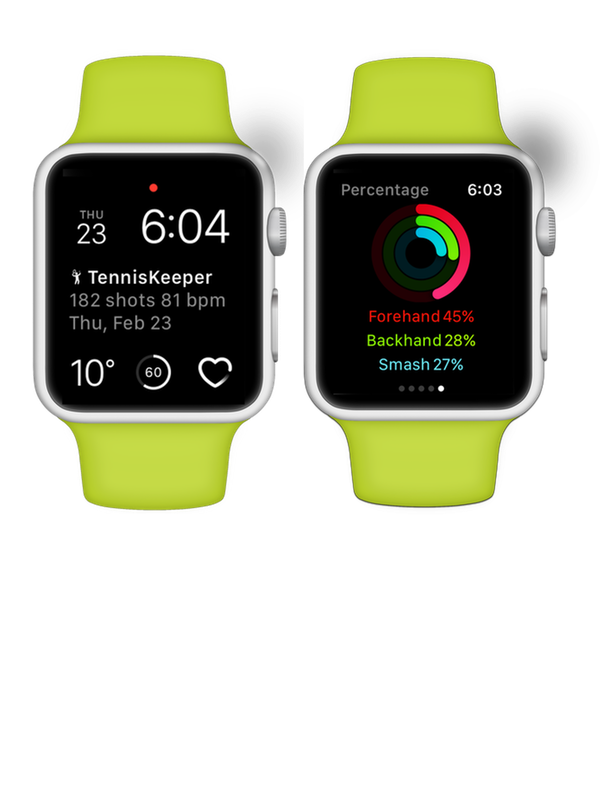 If you own one, you can use it to start and save your racquet sports activities, visualize and count your swings, track distance, steps, calories and heart rate while you are playing. 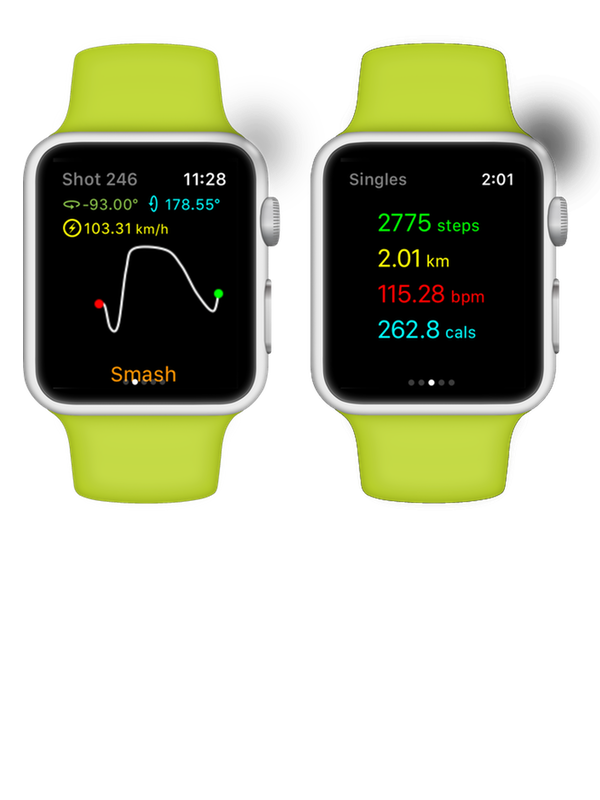 Start, pause, continue, stop and save your racquet sports activity directly from your Apple Watch. 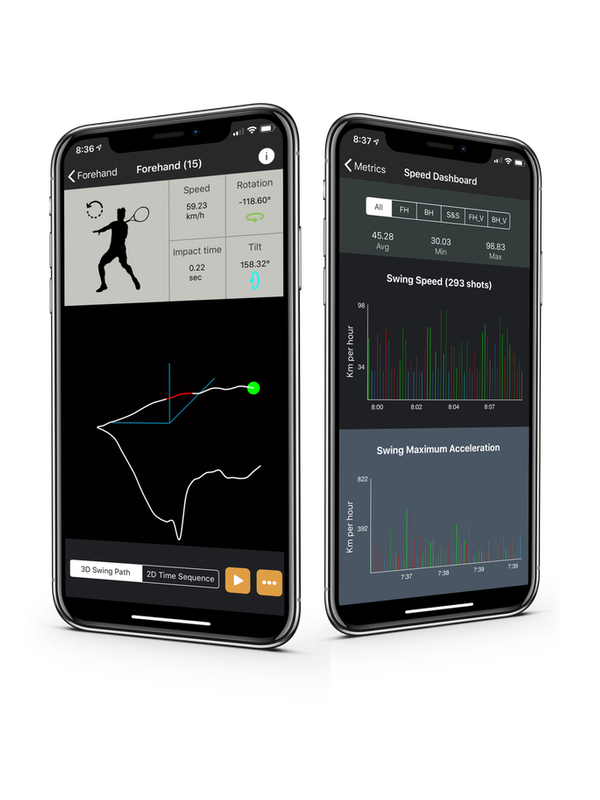 Track your forehand, backhand and other shots. Get your steps count, distance covered, heart rate and calories burned while you are playing. Your Apple Watch Accelerometer and Gyroscope sensors is used to detect your swing speed, rotation and tilt angles. 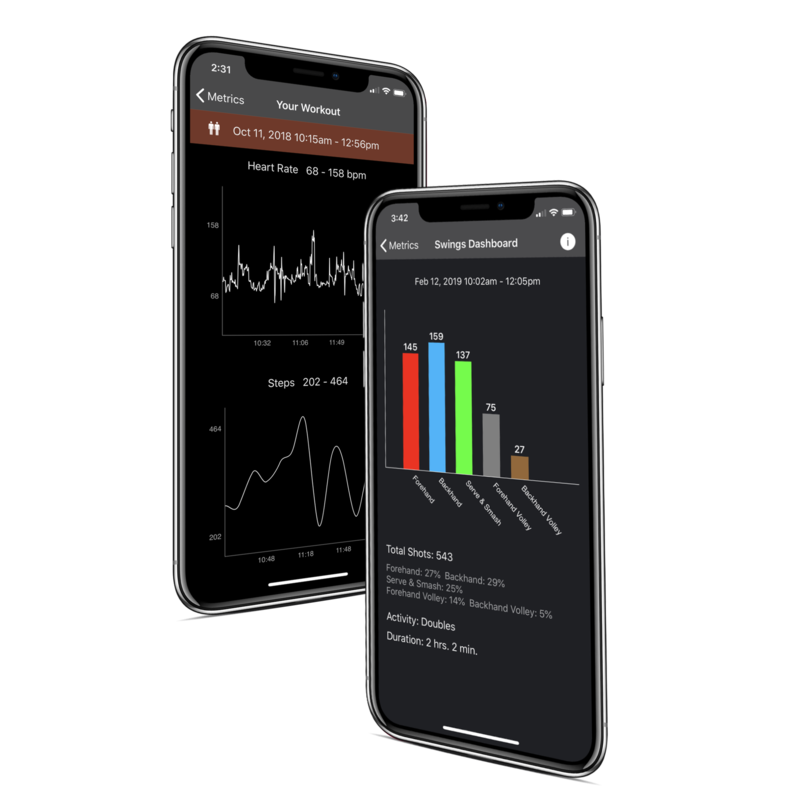 Review your workout and swing shot breakdown metrics using the interactive dashboard from your iPhone. Subscribe to Swing Analyzer to learn about your swing path, angles, speed and contact point. See every swing in 3D and get to know your motion like never before. Get each session summary and discover your longest rally, average shots per min and many more. 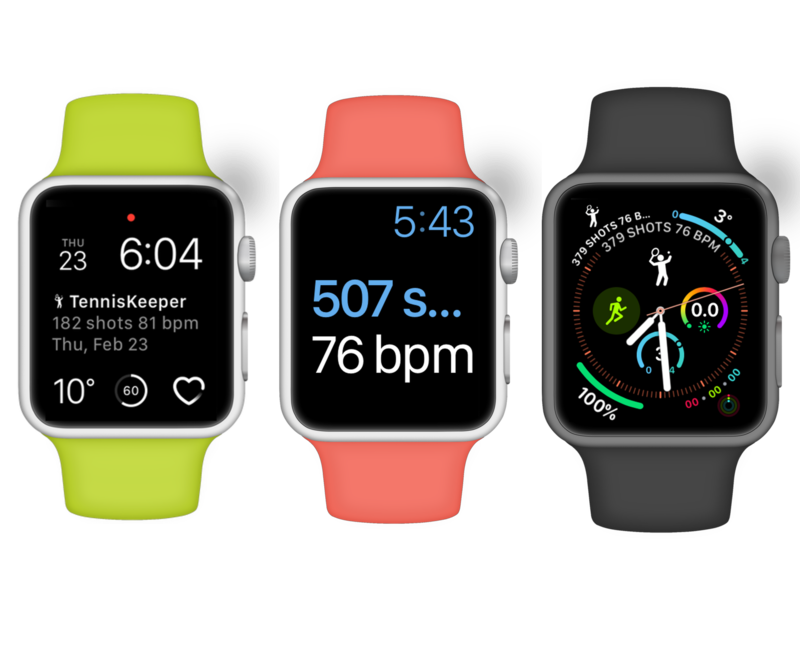 Add TennisKeeper as a Complication to your favorite watch face and launch it immediately with a tap.